Buy OPMS Silver Kratom at partynuts.com today. 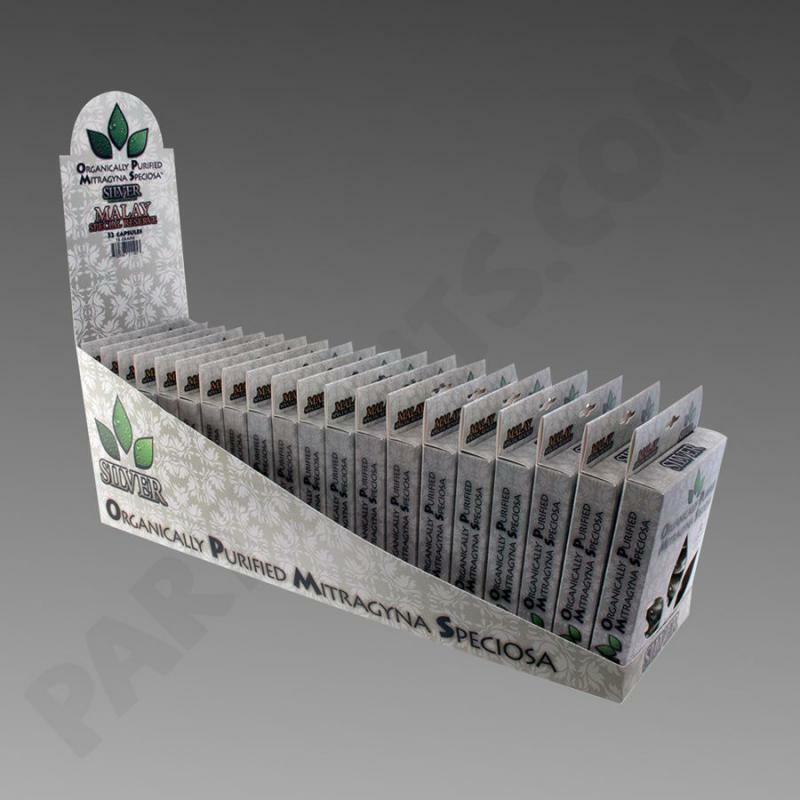 Silver OPMs box is an alternative packaging to the Silver OPMs in the Bag. OPMs Silver in the Box is available in 8g, 16g, and 32g. The OPMs Silver box contains many authentication signatures. The box has a window in front to see the contents. Inside the box are OPMs Silver Capsules in a blister pack. The blister pack has the OPMs logo molded in the front. The logo is also printed on the back of the blister card along with a lot number and serial number per blister pack. 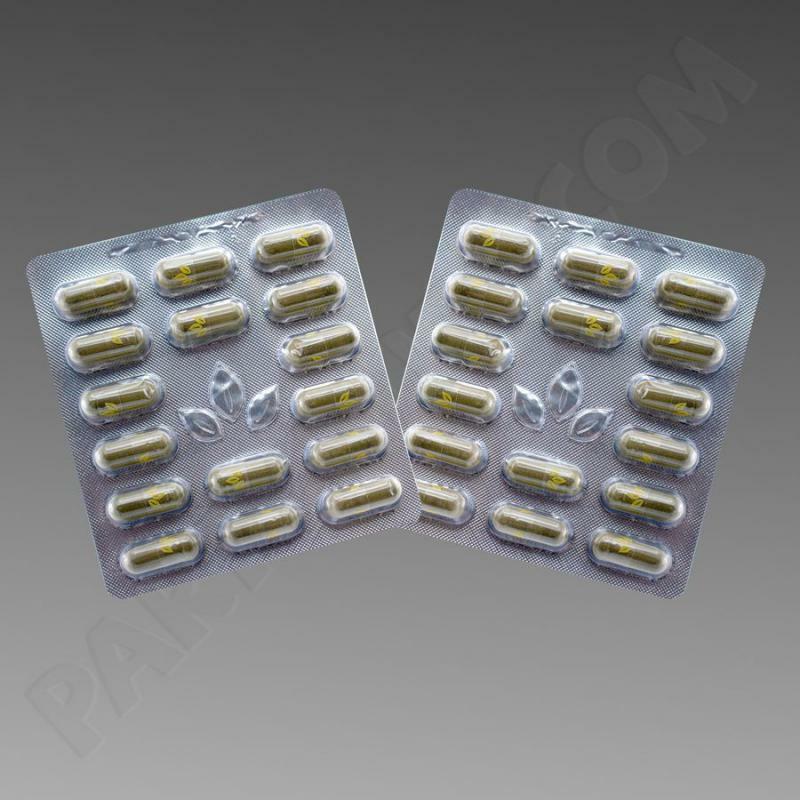 The OPMs capsules with the OPMs logo is visible in the blister pack. Silver OPMs 16g in the Box is available cases and master cases. Case contains 20 of the 16g packs. Master case contains 5 cases. O.P.M.s. Silver Kratom are discounted by a percentage off the total dollar amount spent on all O.P.M.S. Silver Brand purchased.